A quick visit to see Snook and Pam Lee of Carrollton. 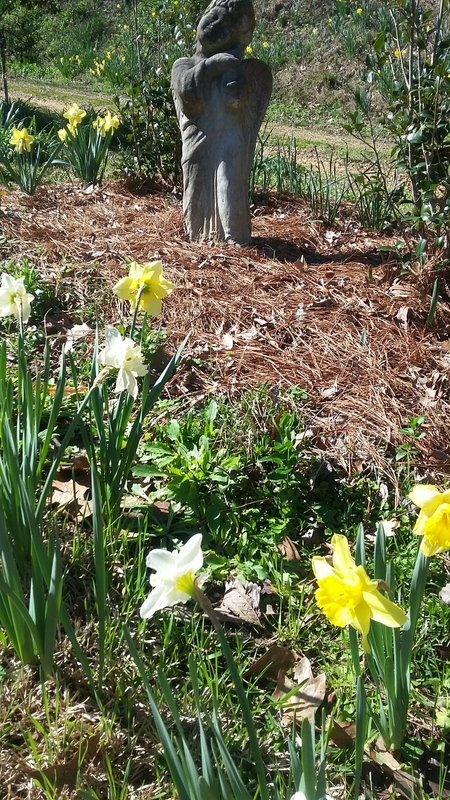 Snook has 36 varieties of daffodils in his yard. He tries a new variety of daffodil every year. And due to the unusually warm temp this February, many flowers have already faded, but the yard is still gorgeous!